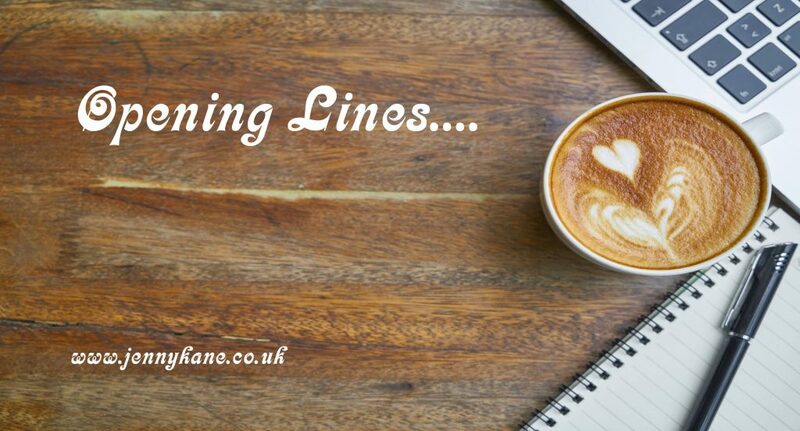 It’s Thursday – so it’s ‘Opening Lines’ blog day! 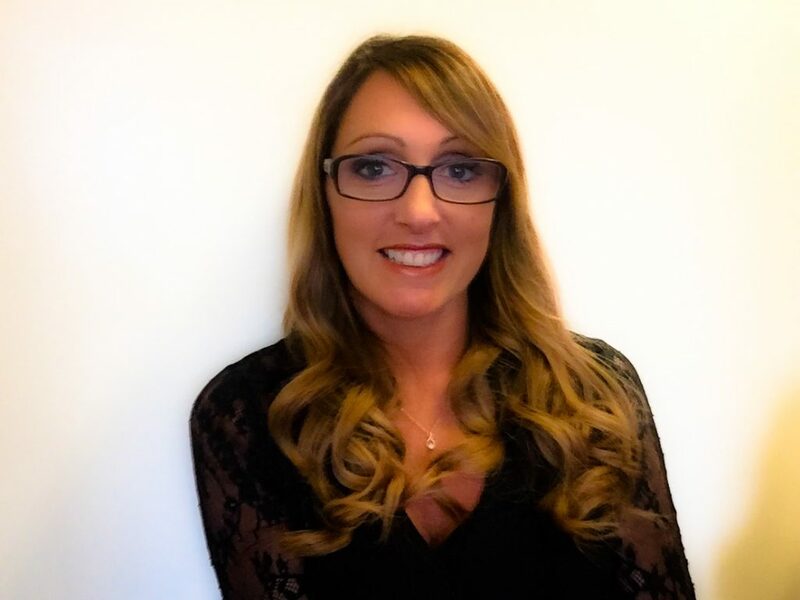 Today we are in the world of crime with Vicki Fitzgerald…and a book based loosely on reality! Briguella is a crime thriller based loosely on real events and a serial investigation that I covered as a journalist. Death lingers like fog weaving through frosted branches across the ashen sky. The mangled doll-like corpse forms a stark silhouette against the estate; limbs sprawled gracelessly and bathing in blood stolen from her veins. The stench of rotting flesh blankets the air with a suffocating abattoir aroma. Crimson streaks solidify, congealing on her mottled skin and seeping beneath her between pavement cracks. No one can save her; the deathlike pallor of her face indicates she’s long been devoid of life. Her previous beauty marred by violence; nose shattered and plugged by crisp obsidian blood. It has been ten days since the last victim. This is not the end of his killing spree – it’s only just begun. Her blanched hand reaches out; four fingertips severed and taken as trophies to add to his growing collection. The calloused finger remains point, as if offering a clue to her murder. She stares at me with haunted eyes; panic and defiance locked in her pupils. This girl didn’t die without a struggle. Her beaten body is partially frozen by the -4 degree temperature. Ice shards cling to her bruised lips like sugar granules, her breath forever gone. She has been dead for several hours; left rotting proudly on display like contemporary art to be admired. The scene projects into my mind, one I’ll never be able to erase. It adds to the ghouls already lurking in my head. I don’t remember the last time that I felt angst; it is clawing through my body torturing my guts in tense cramps. I thought the first victim was an isolated incident; I was wrong. My eyes slam and see her bluish lips hung wide open begging for mercy. Her cries echo in my ears. I want to vomit, bile is already seeping into my dry mouth thinking about the fear they encountered in their final moments. The stunned faces rubbernecking and capturing the gore with their iPhones are as unwelcome as the blade that pierced her heart and severed her fingers. It’s his signature move; mutilation for his own gratification. We are clueless as to his identity and can only surmise that a serial killer has darkened our door. A warped monster is lurking on the streets, blade clutched in his bloody hand ready to butcher his next victim. The thought instils anger and dread; I’m dealing with a ticking time bomb and the countdown to his next kill has already begun.